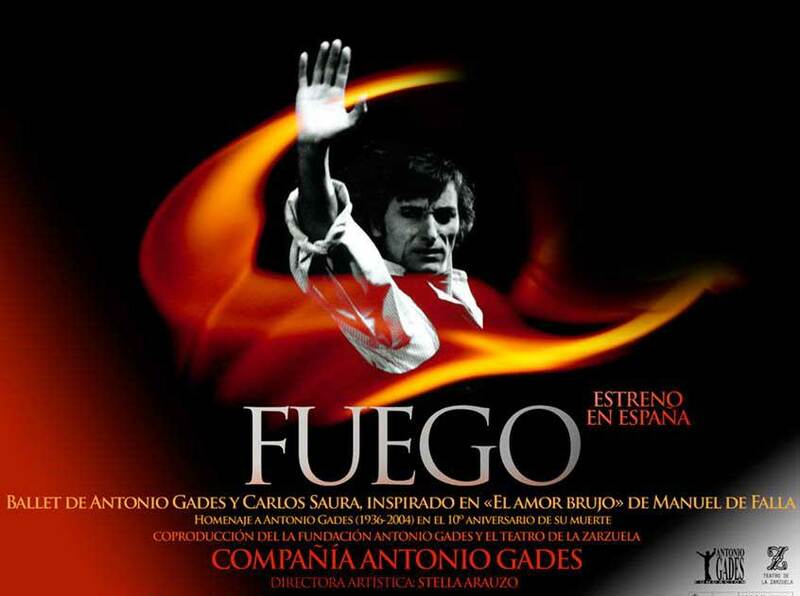 Coinciding with the tenth anniversary of the death of Antonio Gades, the Foundation that bears his name started to undertake a challenge of particular importance: putting up version of "El Amor Brujo" with the title "Fire" marked the second approach scenic ballet choreographer from Alicante to Manuel de Falla. Returning to the genesis of the work, it is important to know that the choreographer had just experienced a very difficult personal situation. A break with what was until then his wife, Pepa Flores, joins the death of his father and the tragic death of his brother Enrique, who until then had been part of the Company. Too tired by the incessant TOURNES her ballet around the world, he decided to leave the stage. 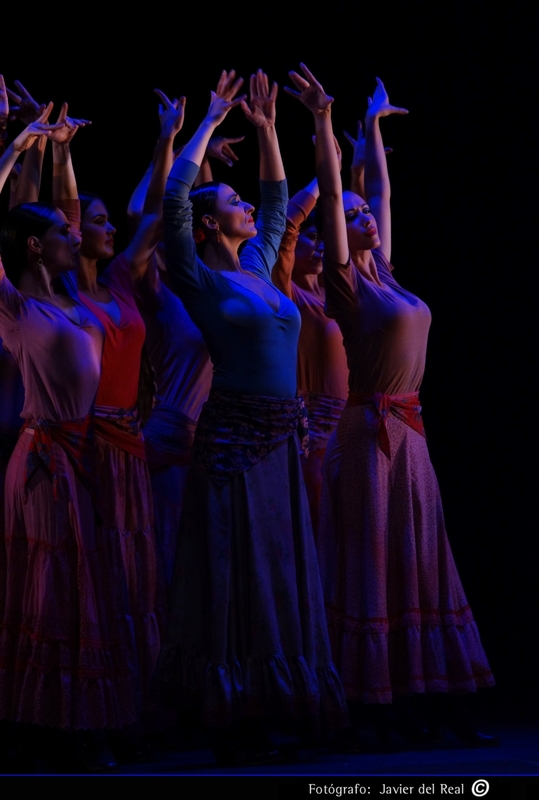 Then begins a period of reflection and rest, which ends in 1989, claimed by various art projects including the opening of the Cairo Opera House is, participation in the commemoration of the tenth anniversary of the creation of the National Ballet of Spain and , marking the final touch stone, commissioned by the Theatre du Chatelet in Paris for ballet FIRE. The mood of Gades is reflected in the work that tries to escape fantasy original screenplay telling the story of a mental alienation and surrounding it with a dream and gloomy atmosphere. Released in 1989, FIRE captivated the Parisian public who witnessed the first performances of ballet. 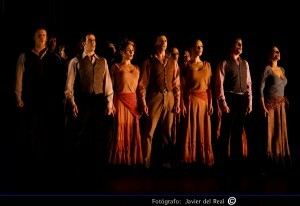 An extensive tour of France, Italy, Germany, Switzerland, Japan and Brazil followed the premiere. But Gades had not recovered fully and was still finding a balance needed to face the stage and the energy to carry and handle a company. He wants to meet fully with the sea and life, where he finds strength and inspiration as art worker needs. So, the work was never released in Spain. The brevity of its existence today allows us to approach a work of Gades almost as if it were the first time. Many of the resources put in place there have never been repeated, and as a surprise that make the work retains its freshness today. 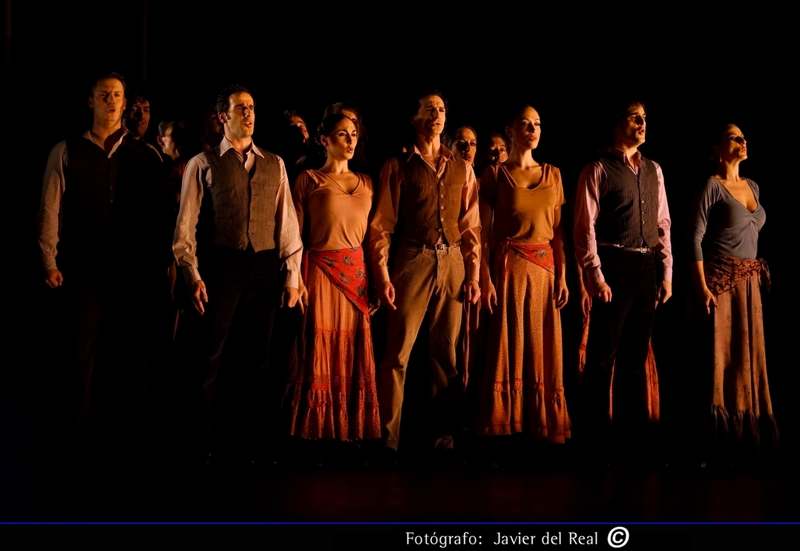 Antonio Gades he surrounded himself with top professionals to work together in performing their works: Carlos Saura, Gerardo Vera, the Master Jesus Lopez Cobos, Rocio Jurado are some of the big names that came together for this stage version of Amor Brujo. 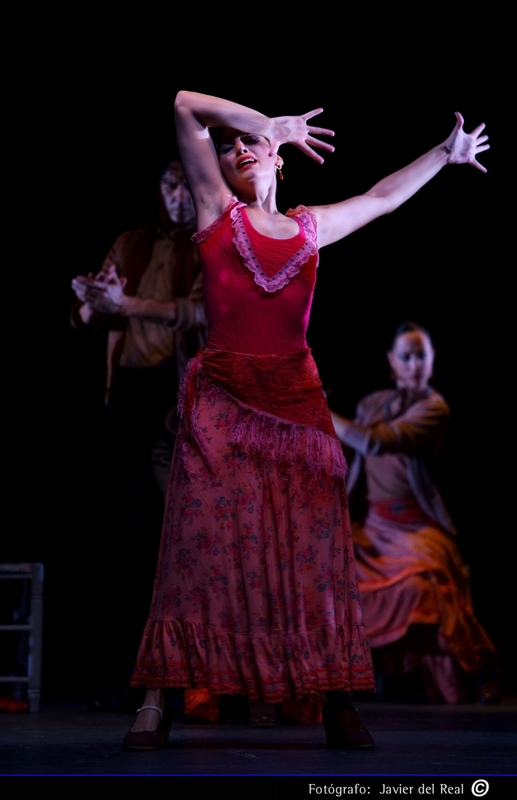 In addition, during assembly, he counted as dance teacher with Goyo Montero, the illuminator Dominique You (today Technical Director of the Antonio Gades Company), and is now Artistic Director of the Company, Stella Arauzo. 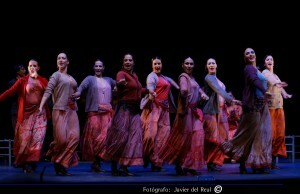 The world premiere of Fire in Spain took place on July 6 at the Teatro de la Zarzuela and attended the Community of Madrid Orchestra, conducted by Maestro Miguel Ortega. Us who work in this recovery we put our hopes at that time. We put our knowledge, our history, our work, and, above all, that which unites people from all over the world, and that makes the dance is still present despite the moments of great difficulty that crosses: the passion for one of the more genuinely universal languages ​​and "dance".